MoinMoin is a free, open source, advanced and easy to use Wiki Engine written in Python. MoinMoin stores its content flat files and folders, rather than a database, so you can easily manipulate the content in a text editor on the server if necessary. You can easily synchronize contents from instance to instance. 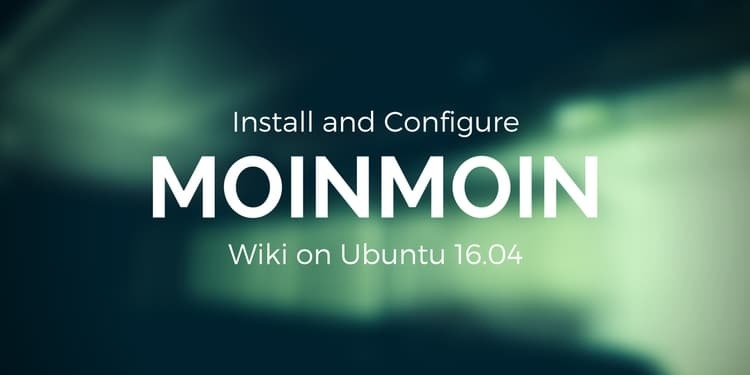 MoinMoin has a large number of community users and is customisable, so several organisations use it for their public wikis, such as Ubuntu, Apache, FreeBSD uses MoinMoin. 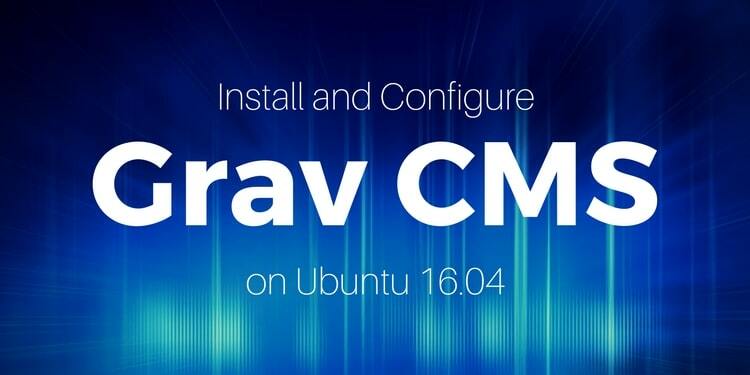 In this tutorial, we will explain how to set up MoinMoin on Ubuntu 16.04 server. A non-root user with sudo privileges configure on your server. 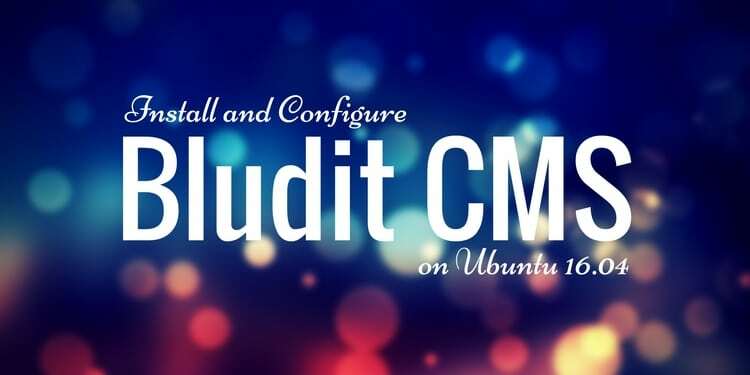 Before starting, you will need to update Ubuntu repository with the latest one. Once your system is up to date you can proceed to next step. uWSGI also known as a Web Server Gateway Interface is a simple and universal interface between web servers and web applications. it is a frameworks for the Python programming language. Here, we will use uWSGI as the application server. Once uWSGI application server is installed, you can proceed to download the MoinMoin. You can find the latest version of the MoinMoin from the URL https://moinmo.in/MoinMoinDownload. Next, you will need to build the MoinMoin Python application. The above command will install the MoinMoin to /usr/local/lib/python2.7/dist-packages/ and /usr/local/share/moin directory. Before starting, you will need to copy the sample server configuration file moin.wsgi. The above file will be used to load the MoinMoin application with the uWSGI application server. Next, you will need to create an initctl script to start the MoinMoin application at boot time. Now, your uWSGI server is ready, you can proceed to next step. Now, MoinMoin application server is up and running. Before using MoinMoin application, you will need to install Nginx server. Once nginx is configured, you can proceed to next step. Once everything is up to date, it's time to access MoinMoin Application. Next, enter your wiki admin user name, password and email address, then click the Create Profile button. Finally you have successfully install and configure MoinMoin Wiki on your server. Congratulations! Your MoinMoin Wiki Application is now up and running. You can now easily add content, users and also change themes and configuration as you wish.